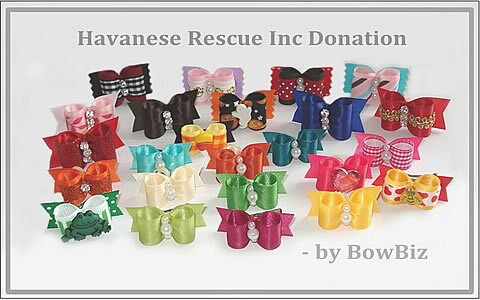 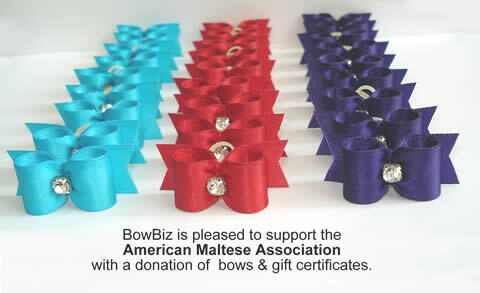 Community minded, BowBiz Dog Bows makes a great effort to regularly contribute to society via donations of various sorts, including rescue organizations and specialty causes. 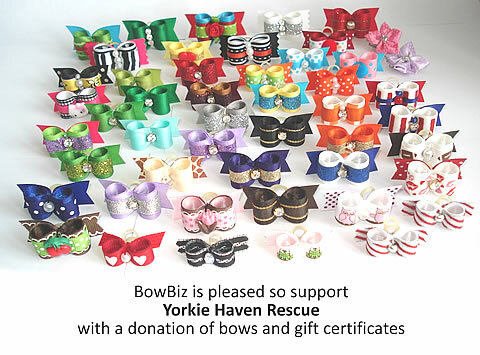 100% of time and materials used in creating Japan Earthquake Relief bows was donated. 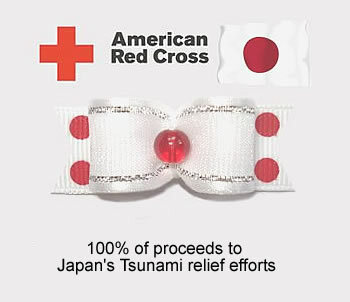 the earthquake in Japan and tsunami throughout the Pacific. 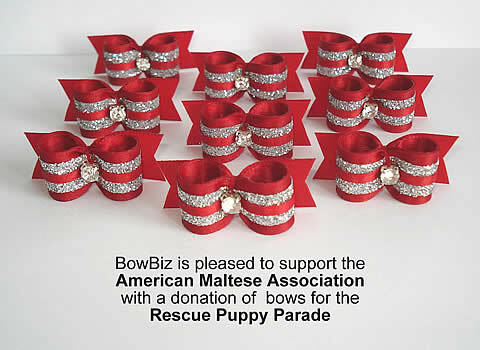 100% of time and materials used in creating the Oklahoma Angel of Hope bows was donated. 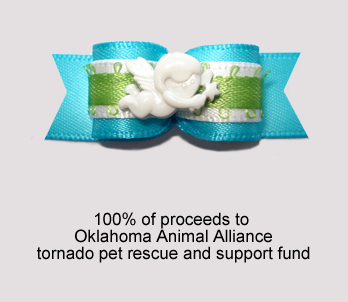 affected by the Oklahoma tornadoes.